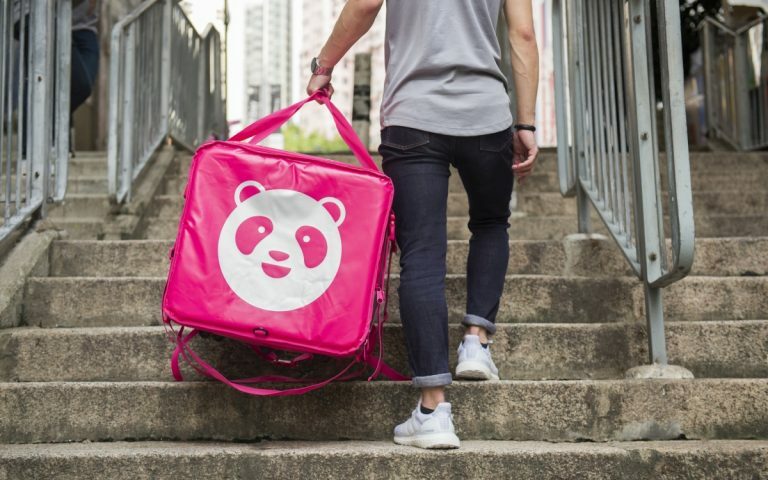 In conjunction with the Chinese New Year, Foodpanda is bringing down their delivery fees across Malaysia between 1 to 19 February. 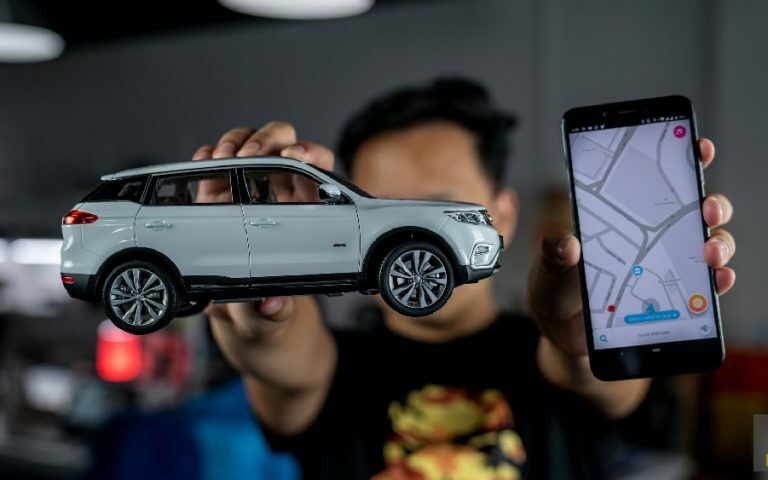 During this period, Foodpanda delivery charges have been reduced from RM3 to RM1.88 in the Klang Valley and from RM2 to RM0.88 for residents in Penang, Johor Bahru and Kota Kinabalu. For comparison, Grab Food charges a flat rate of RM5/delivery. “Food brings people together and what better way to celebrate the new year with the lucky number 8? Not only is 8 known to be a lucky number in Chinese culture, but the number 88 bears a resemblance to shuāng xǐ, or ’double happiness’. 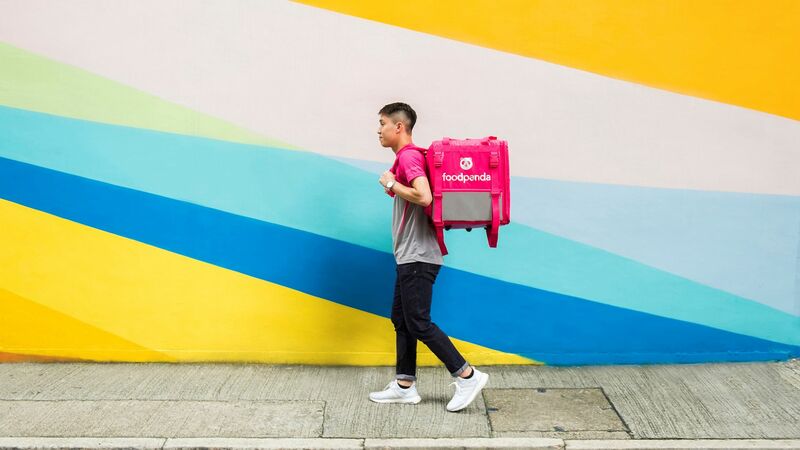 In this case, not only do you get food you love but also have it delivered for as low as RM0.88,” said Sayantan Das, Foodpanda Managing Director. In addition to the reduced delivery fees customers can also order in a selection of Yee Sang from partner restaurants available on the Foodpanda app.